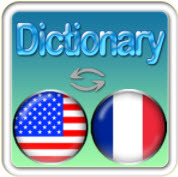 The dictionary is one of the common learning tools for second and foreign language learners. Various types of dictionaries are used to help learners work on their language development. A bilingual dictionary is often the first dictionary that a foreign language learner encounters. A dictionary usage is must for every ESL learners. 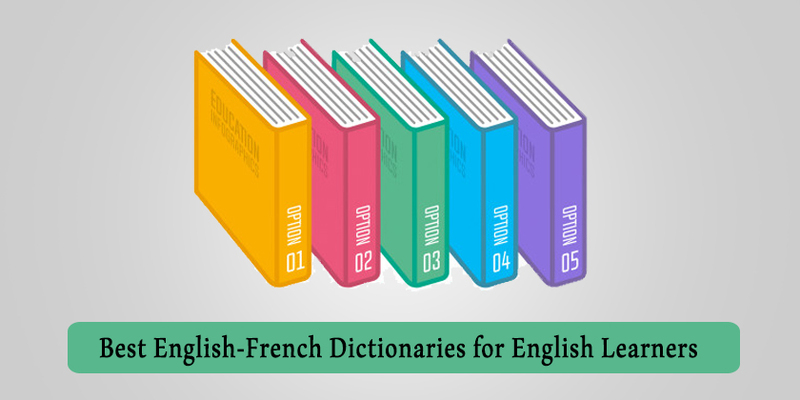 We have already introduced the best dictionaries for ESL learners, in the article below we are going to talk about the 5 best English-French dictionaries for English learners. 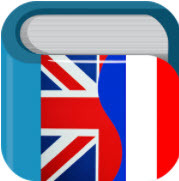 This is comprehensive offline French English dictionary which contains phrasebook, verb conjugator, phrase translator, flashcards, audio pronunciation and vocabulary quizzes. 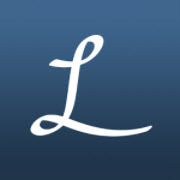 Dictionary with over 734,000 offline entries (premium), over 492,000 for free. Dictionary Linguee translates between a number of languages, with quick tools for searching and is offline too. It translates into French, Spanish, German and more. 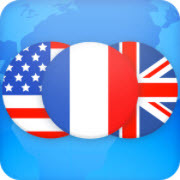 With this app, you can easily translate English to French or French to English and is best for easy and fast translation and which can be sued like a dictionary. 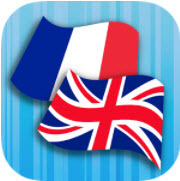 This is an offline app, you can download it freely and translate English to French or French to English with no internet connection required. It has an appropriate definition, examples, pronunciation and sentences analyzer for any word you search. This one of the best English-French dictionaries among the 5 best English-French dictionaries. There are more than 150,000 words and phrases offline.